Photo Recovery Recover photos, videos, & audio files from all cameras and storage on Windows. Video Repair Repair multiple corrupt videos in one go. Supports MP4, MOV & other formats. Photo Repair Repair multiple corrupt photos in one go. Supports JPEG & other formats. iPhone Data Recovery Recover deleted photos, videos, contacts, messages, etc. directly from iPhone & iPad. Are you Looking for Free Data Recovery Software? 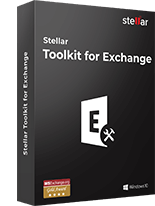 Stellar Repair for Exchange Repair corrupt EDB files and export all the restored files to Live Exchange. 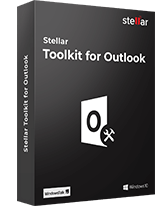 Stellar Repair for Outlook Repair corrupt PST files and extract the entire mailbox components in a new PST. Stellar Converter for EDB Convert online/offline EDB files into PST. Extract single or multiple mailboxes. Stellar Converter for OST Convert inaccessible OST files with all the mailbox components into PST. Stellar Converter for MBOX MBOX files into easy-to-use MS Outlook PST files. 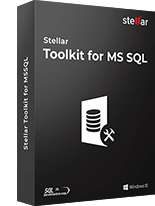 Stellar Repair for MS SQL Repair corrupt .mdf files and extract all the database components in original form. 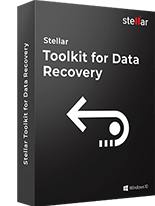 Stellar Repair for Access Repair corrupt Access files and recover all records and objects in a new database. Stellar Repair for QuickBooks Software Repair corrupt QuickBooks data and recover all elements intact. Stellar Repair for Excel Repair corrupt Excel files and recover all elements in a new Excel file. 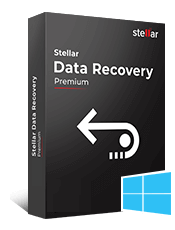 Stellar Data Recovery Technician Recover data lost from RAID servers, hard drives, optical media, and bad sectors. Data Recovery for Virtual Machine Recover documents, multimedia files, and database files from any virtual machine. BitRaser for File Permanently wipe files and folders, and erase traces of apps and Internet activity. Recovers Data from Fat, NTFS, HFS, Ext2..
Why your USB Flash Drive is Constantly Disconnecting/Reconnecting? How to Recover Data after Accidentally Converting an External Hard Disk into a Recovery Drive in Windows? What to Do When File Record Segment is Unreadable? [Solved] Hard Drive Space Disappears After Partition Shrink? How to Recover Deleted ZIP Files? How to Fix Blue Screen Error STOP Code (0x00000058)? The error message: “Error loading operating system” with a black screen is an irritating problem often witnessed by users when they try to boot their Windows PC.